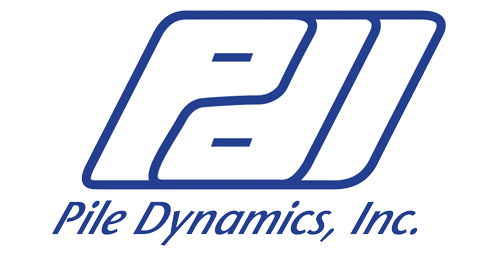 Pile Dynamics, Inc. (PDI) develops, manufactures and supplies QA/QC testing systems for the deep foundations industry. PDI is committed to quality, research, innovation and superior customer care of industry leading products for drilled/bored shafts, driven piles, ACIP/CFA/ DD piles and more. PDI’s innovative systems are used in more than 100 countries, excelling in quality, reliability, accuracy and durability.